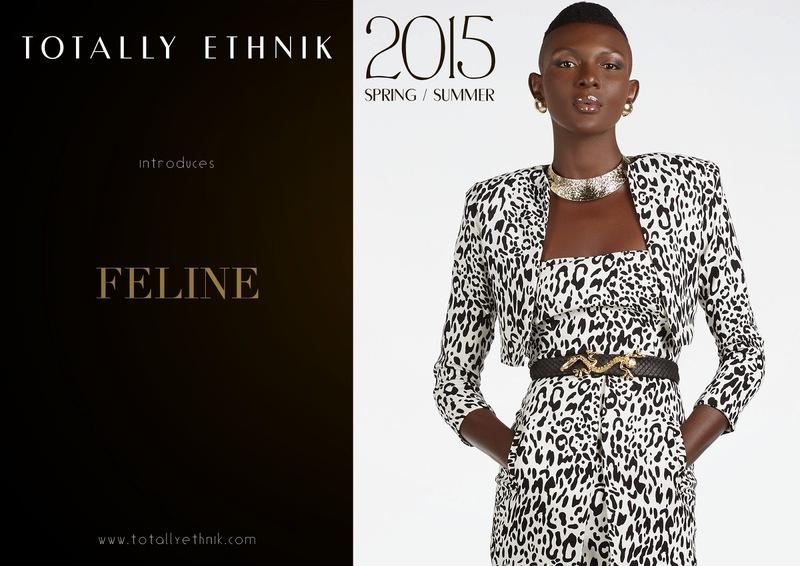 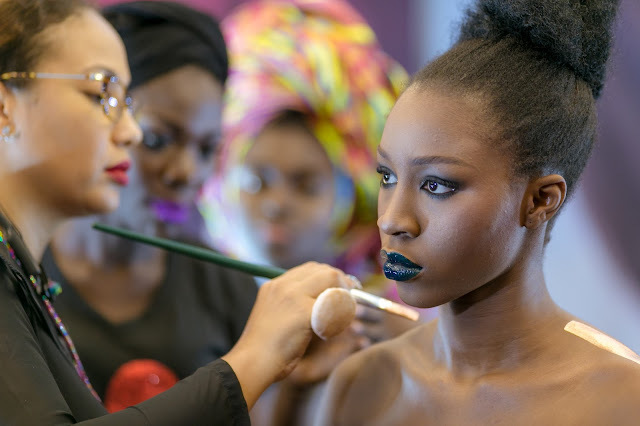 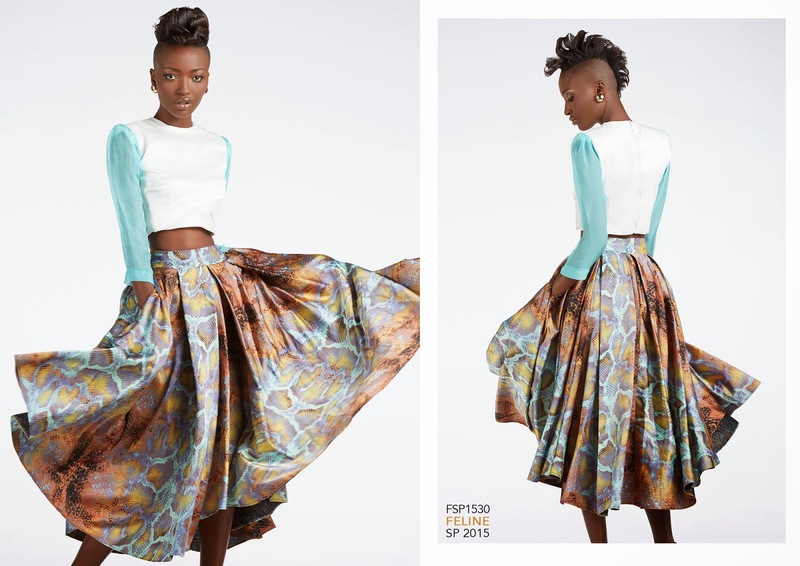 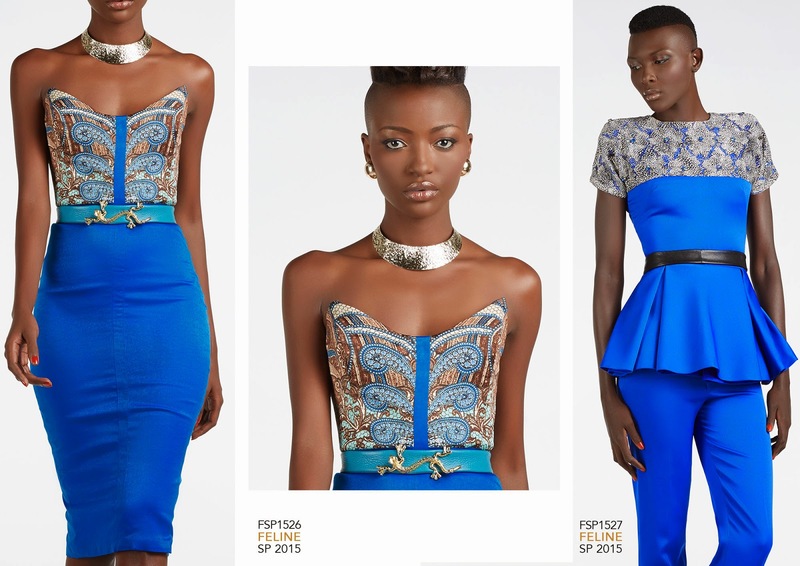 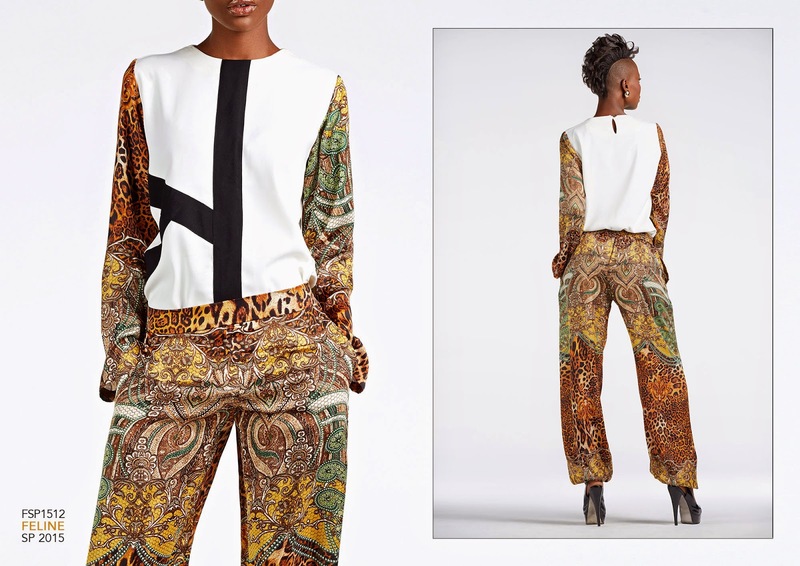 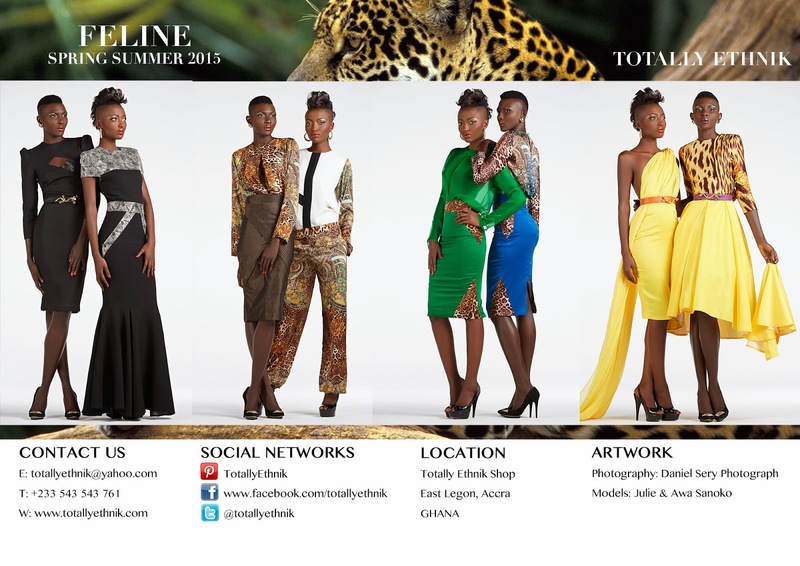 Accra-based Totally Ethnik announces the official launch of their new Women Wear Collection for Spring/Summer2015. 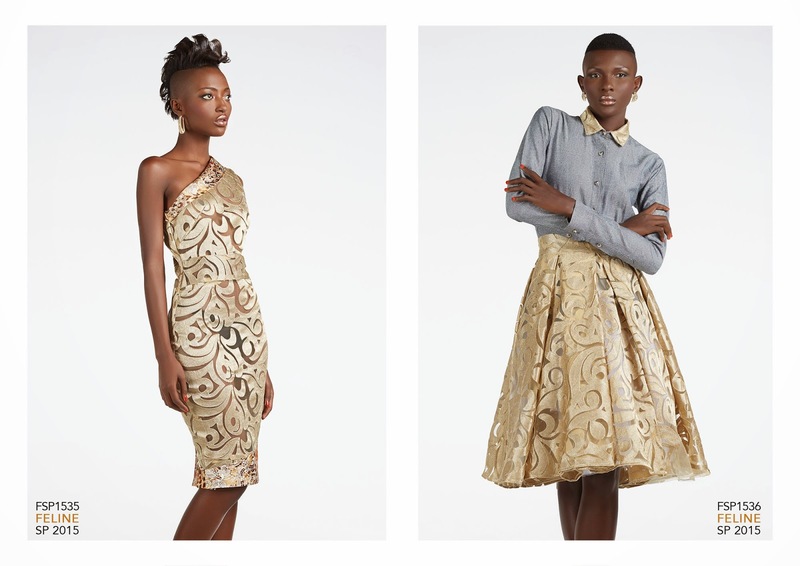 The collection, entitled Feline, draws from Designer Marie Kipre’s inspirations from the feline animal kingdom, interpreting the gracefulness yet strength of those animals. 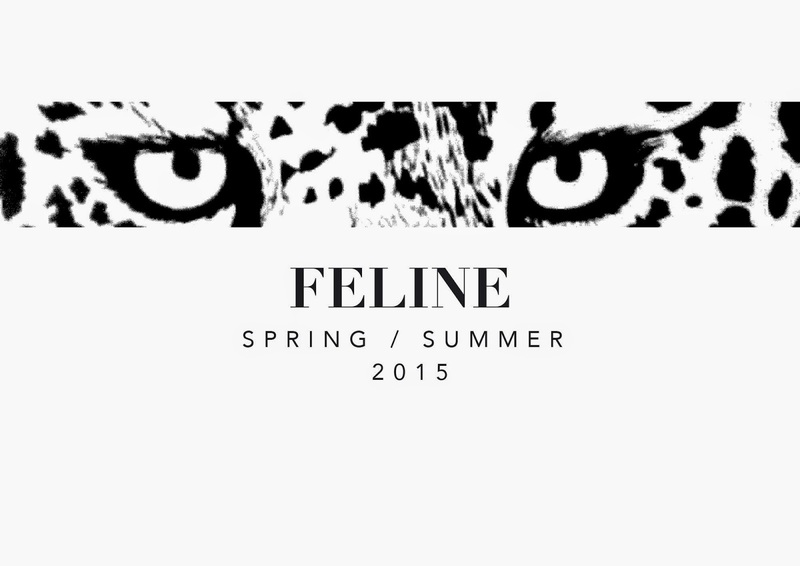 The Feline woman is therefore boldy, modern and strong.